Using the shinkansen (bullet train) services is by far the easiest way to get yourself around Japan including to Nagano. 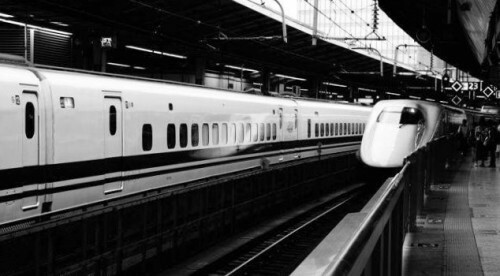 While super-efficient, using the shinkansen system – choosing which pass or individual tickets, booking and boarding the right train – can be confusing, particularly if it’s your first visit to Japan! 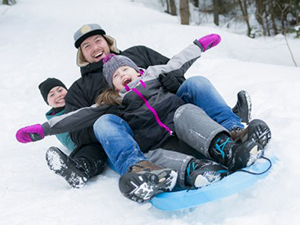 For guests headed to Nagano, we are also happy to provide additional information regarding recommended accommodation and activities including tours and ski packages (as below). Japan has 9 different shinkansen lines spanning the country, effectively connecting all areas in one huge system. Nagano’s main station is JR Nagano Station (pictured below), on the Hokuriku Shinkansen Line. For guests coming to Nagano from Tokyo you need to take the Hokuriku Shinkansen Line bound for Kanazawa. Other stops on this line (when coming from Tokyo and before Nagano) include Tokyo Station, Ueno, Omiya, Takasaki, Karuizawa, and Ueda, and (after Nagano) include Iiyama, Joetsu-Myoko, Toyama and Karuizawa (among others). 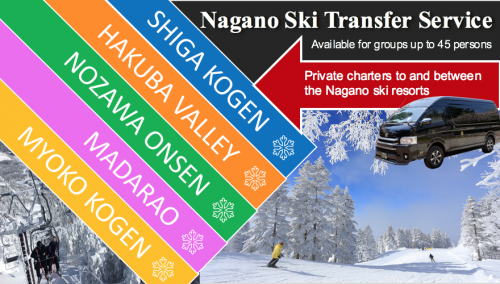 For guests headed to Nagano’s many ski resorts, the Nagano, Iiyama and Joetsu-Myoko shinkansen stations are likely to be your destinations to access resorts including Shiga Kogen, Nozawa Onsen & Madarao, Hakuba Valley, and Myoko Kogen. Asama: approx. 110 mins: stops at all stations (including Nagano) and the slowest option. This train has both reserved and non-reserved carriages. Hakutaka: approx. 100 mins: stops at most stations (including Nagano) but not all and has both reserved and non-reserved carriages. Kagayaki: approx. 80 mins: limited stop service (including Nagano) and the fastest option. This train has reserved seats only. Foreign nationals who are in Japan as temporary visitors (stays of less than 3 months) are eligible for a JR Pass. These passes cover most trains on the Japan Rail network including shinkansen (with a couple of exceptions) and while expensive, the passes are great value for money if you are planning to use the shinkansen more than a couple of times. You can apply for a JR Pass before leaving your home country and then collect and activate it once here. Up to March 31st 2019 you are also able to apply for a JR Pass once in Japan, in-person at major international airports or any station with a shinkansen office. This is a trial period and it has not been announced if this will be extended. Further information regarding the pass including up-to-date pricing and options can be found on the official website. Please note, that you will need to show evidence (in the form of your passport) that you are in Japan on a temporary visa. If you are unable to provide this you will be deemed ineligible to be issued a pass. If you purchase a pass while overseas, you will need to exchange your receipt and activate your pass once in Japan. If convenient, when you exchange the pass you can nominate a future date for the pass to activate. A full JR Pass: covers all 9 shinkansen lines and is expensive. There are 7, 14, and 21 day options, covering train use on every day that the pass is valid. A JR East Rail Pass (Nagano/Niigata): covers only 2 shinkansen lines – Hokuriku and Joetsu – and is notably cheaper. There is only a 14 day option, in which time, the pass can be used on 5 separate days. 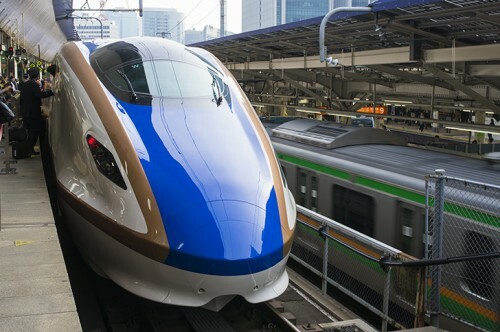 Both passes allow you to ride all 3 shinkansen services to Nagano on the Hokuriku Line. You do not need to book a separate ticket unless you want a reserved seat (noting that the Kagayaki service is reservation only). Holders of a pass do not have to pay an additional fee for this but do need to go into a ticket office to book a reserved seat). 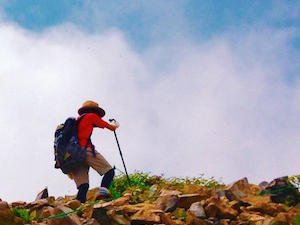 The pass best suited to you depends entirely on your plans while in Japan. 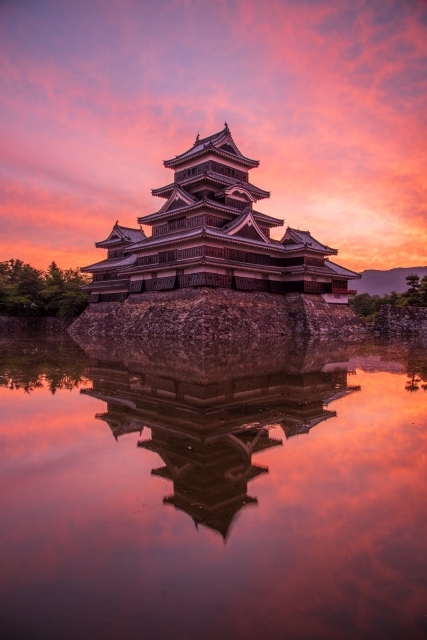 For many visitors planning to travel to popular but distant cities – such as Tokyo, Nagano, Kyoto, Osaka, and Hiroshima – the full JR Pass is probably your best bet. Individual tickets quickly add-up and while expensive, the pass will pay for itself if you are planning to use the shinkansen multiple times and over long distances. For guests limiting their visit to just Nagano or neighboring Niigata (and this particularly applies to skiers and snowboarders), then the JR East Rail Pass covering those two areas – serviced by the Hokuriku and Joetsu lines respectively – may well be your best bet. They pass is notably cheaper than the full pass and covers multiple stations including Nagano, Iiyama, and Joetsu-Myoko (on the Hokuriku Line) and Echigo-Yuzawa and Gala-Yuzawa (on the Joetsu Line). The value of the pass depends entirely on how often you will use the shinkansen (or other trains) while in Japan. meaning a return trip from Tokyo to Nagano is around JPY16,000. When you consider that a JR East Rail Pass (Niigata/Nagano) will cost you JPY17,000 online (when purchased before coming to Japan) or JPY18,000 once in Japan, the pass is great value if you plan to use the train even one more time than your return trip to Tokyo – noting that it can only be used on 5 separate days during its 14 day validity. 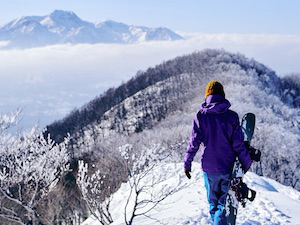 It is ideal for visitors only headed to Nagano or Niigata, in particular, skiers and snowboarders who will be heading to the resorts then back to Tokyo. The full JR Pass is more expensive costing JPY29,110 for 7 days, JPY46,390 for 14 days, and JPY59,350 for 21 days. 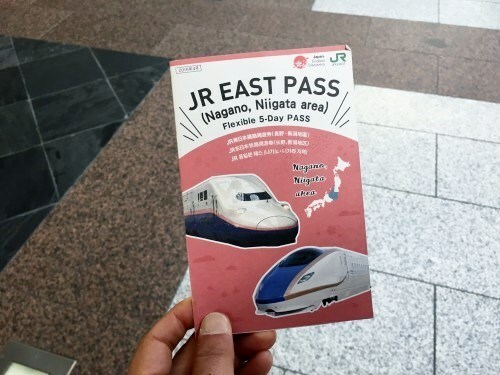 Unlike the JR East Rail Pass, this pass can be used every day of its validity making it ideal for visitors headed to Nagano as part of a larger Japanese holiday including destinations on other shinkansen lines such as Kyoto and Osaka. For information regarding how to purchase a ticket online, purchase a ticket in-person, booking a reserved seat using a JR Pass, and boarding and riding the shinkansen to Nagano, please refer to our follow-up page: HOW TO: SHINKANSEN RESERVATIONS TO NAGANO. 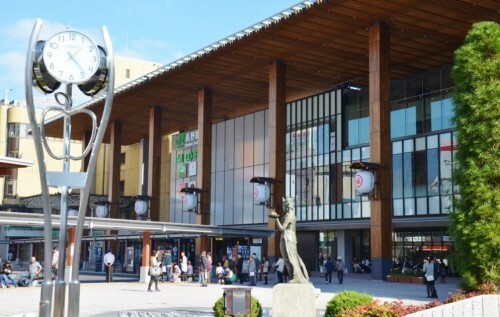 Nagano is the hub city for accessing central Japan. A place of high mountain peaks, forested valleys and endless farmlands, historic temples, castles, and pilgrim roads there is so much to discover! 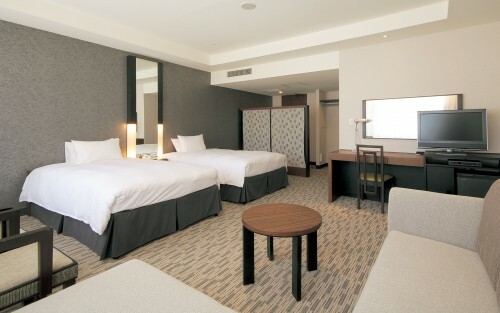 When visiting Nagano, we recommend Hotel Kokusai 21 – one of city’s most established 4-star, full-service hotels. Blending Western-style rooms and facilities with Japanese service and attention to detail, Hotel Kokusai 21 is conveniently located within easy walking distance of JR Nagano Station, the city’s main attraction including Zenko-ji Temple, and entertainment district. For the convenience of guests, the hotel also provides a free shuttle service to and from the station. 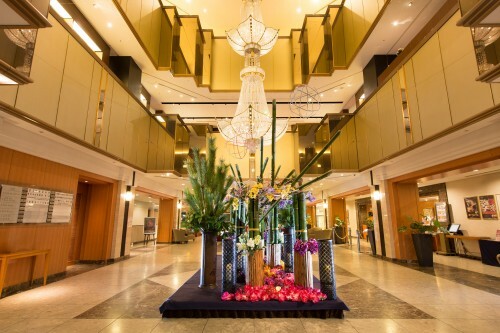 The hotel has a range in-house services including both Western and Japanese restaurants including teppanyaki and traditional kaiseki service, along with dedicated Chinese, Italian, and French cuisine restaurants. 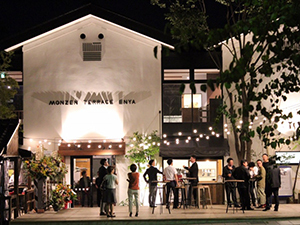 Kokusai 21’s English-speaking staff and dedication to professional service make it our recommendation when staying in Nagano. 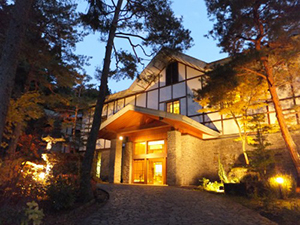 As Nagano’s No.1 tour provider, Snow Monkey Resorts operates all year round and offers guests a range of options including both group and private tours to the region’s most popular destinations. 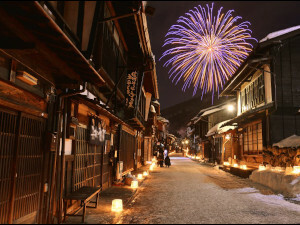 Operating from and to JR Nagano Station, our 1-Day Snow Monkeys, Zenko-ji Temple & Sake Tour combines visits to the world-famous snow monkeys of Jigokudani, the near 1400-year old Zenko-ji Temple complex, and guided sake tasting – the best way to take in some of Nagano’s most popular destinations and experiences in a convenient single day tour. 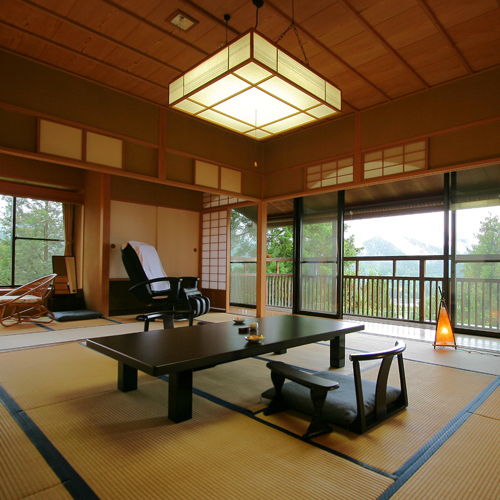 For guests looking for longer tours and to get even more out of their time in Nagano and central Japan, our 2-Day Snow Monkeys, Luxury Ryokan, Zenko-ji & Sake Tour includes a 1 night stay at of one of the region’s most luxurious guesthouses – Senjukaku. 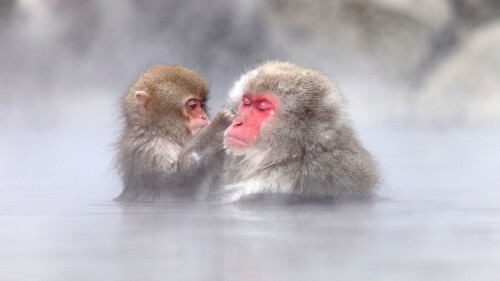 While our 2-Day Snow Monkey Tour: from Nagano to Takayama via Matsumoto combines your visit to the Snow Monkey Park with a 1 night stay at Hotel Kokusai 21 before heading onto Takayama and its famous old town, via Matsumoto and its iconic castle. Locally-based we are about all things Nagano and central, and we are looking forward welcoming you to this beautiful region!